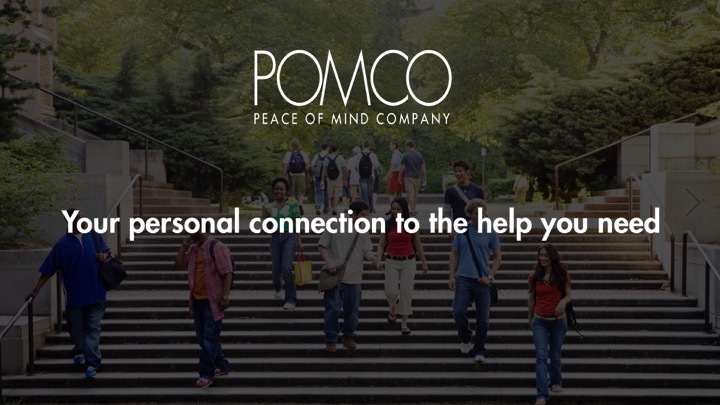 Founded by Andrew Leahy and Lukas Lampe in Albany in 2013, POMCO is a personal safety device that connects you to the nearest 911, public safety department, or designated family member or friend. The key chain-sized device sends your GPS coordinates and initiates a two-way voice call through its embedded speaker and microphone. The company has designed this iteration for use in university environment by both faculty and students.